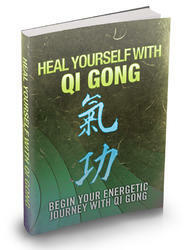 Qigong methods. 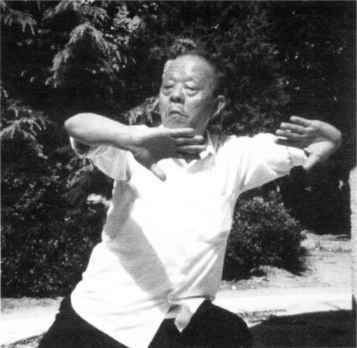 Traditionally a closed system with few students, Dr. Xie began to teach Yin style Bagua openly ten years ago after his two chosen students died unexpectedly in an accident, leaving no heirs to the Yin style lineage. Today, Dr. Xie believes strongly that no knowledge should be kept secret, as unless his knowledge is passed on, the full system of Yin style Bagua, like many other of China's traditional arts, will be lost. To that end, Dr. Xie began working with the Association for Traditional Studies to document the entire Yin style Bagua system in book and video format, as well as holding open classes in Beijing, China. This summer, as part of its annual Chinese Culture Lecture Series, the Association is pleased to be bringing Dr. Xie to the West for lectures and workshops in Yin style Bagua's martial and healing arts. The Chinese Culture Lecture Series brings traditional practitioners to the West in order to share what China's arts have to offer at a personal, individual to individual, level. Summer '96 will run from the end of June to the end of September in cities across the U.S. and in London, England. Dr. Xie will be offering a variety of lectures, workshops, demonstrations, and classes focusing on the topics of Chinese Medicine, Qigong for healing, the martial aspects of Yin style Bagua, and integrating China's traditional philosophy with the physical body. All lectures and workshops will be translated and assisted by Andrew Nugent-Head, the China director of the Association for Traditional Studies, who has been working with China's traditional arts in Beijing since 1987." Northport, Long Island, New York. August 28-September 1: London, England. 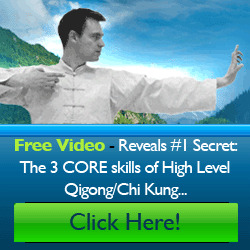 How to study dr xie peiqi bagua system?